Date: Oct 15 2018, 12 a.m. - 11:59 p.m. 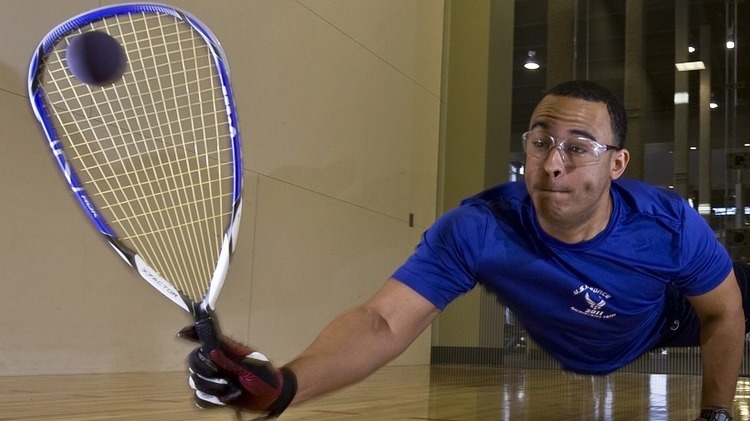 Forge Fitness is now accepting Racquetball Registrations! Two divisions A&B based on skill level. Match schedules based on player availability.